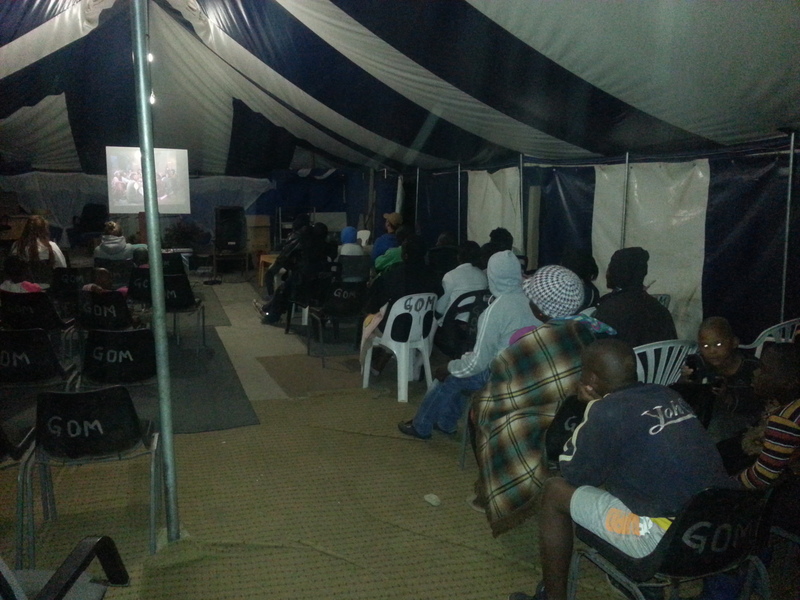 The Jesus Movie/ Jesus Movie for Kids (which is based on the Gospel of Luke) in the local African languages is screened to introduce our communities to the gospel. Many people have never had the opportunity to hear God’s message of salvation in their own language and to say “yes” to a life with Christ. Changed lives, renewed hope, acceptance, healing, deliverance, forgiveness form a part of every outreach. In a society filled with uncertainty and hopelessness, we are blessed to have the opportunity to introduce both to the hearts and lives of individuals. How rewarding to bring Joy, into the lives of people.